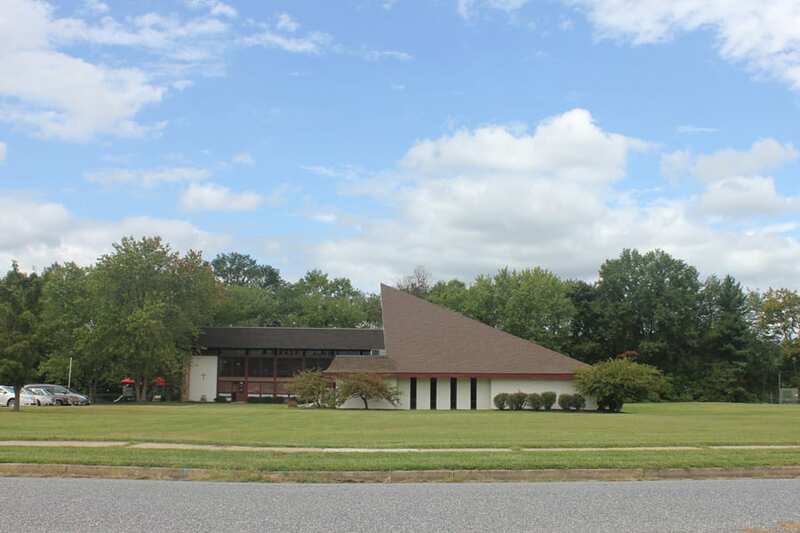 Good Shepherd Presbyterian Church (USA) is a congregation located in the heart of Joppatowne. We are the kind of church where people find a home. Our church welcomes all. Come for a visit and join us in worship. All are welcome.